When it comes to a special occasion, whether that may be a wedding, a special ceremony or a concert, the main thing you want for your guests is to be amazed at what you have given them. Making your guests bored must be prevented at all costs! 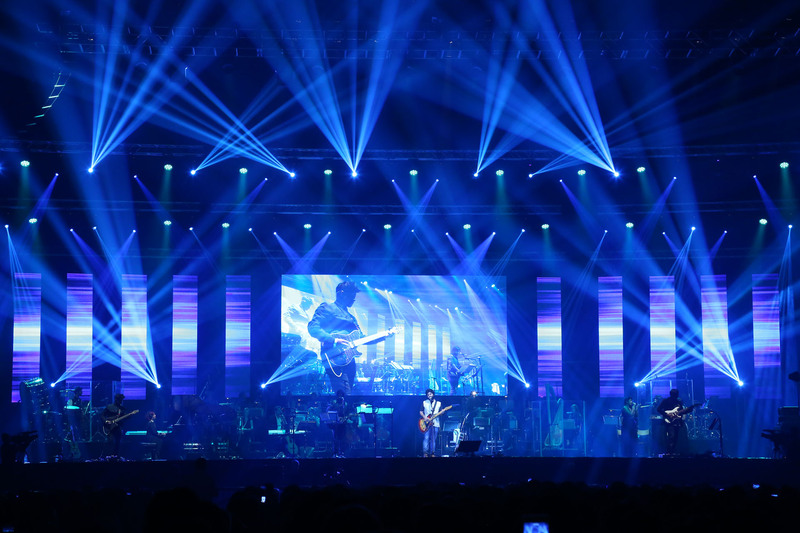 Every aspect of an event needs to be taken into consideration but the main factors that will really focus the audience are the lighting and the sound. If these two are working together perfectly, any event will be amazing and your guests will love it! Spotlights are used in nearly single lighting display. The most common examples of using spotlights include highlighting a person who is talking or singing, and when a noticeable event that occurs. 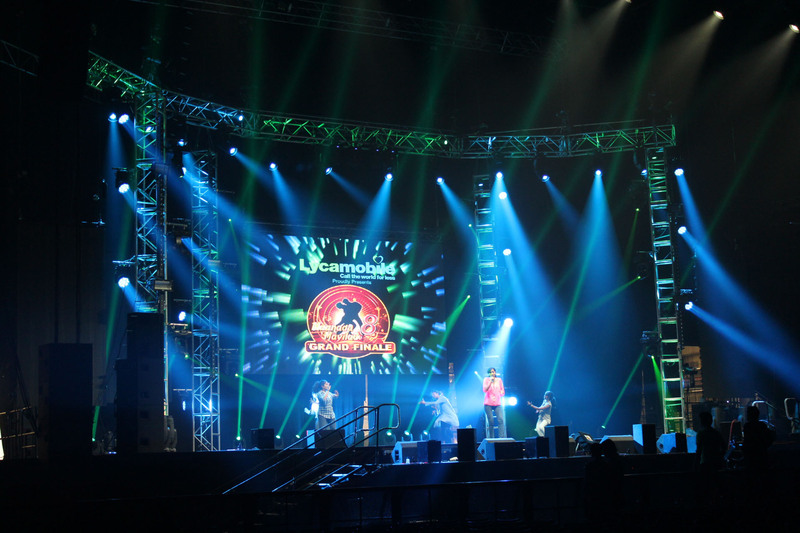 The reason why spotlights are used in these ways is because it essentially guides the audience and shows them were to look in the show. They are a great way to emphasise a particular event and it keeps the guests on their toes. Sound is used in any staged event, just as much as spotlights. However, sound is a great way of adding perspective to an event. It can give the audience a sense of actually being immersed in the event itself. For example, in the theatre, sound is used so that the audience can feel like they are in the actual event. This is what makes sound in events incredibly useful – it can be used for certain moments to create suspense and make the audience feel like they are physically experiencing it as well. There could be a moment where there is no sound, so the audience are intrigued with what is going to happen next. When it comes to an event, the guests must pay attention to the entire thing to understand it fully and to get the best experience. However, there is no doubt that the two things that the guests will remember the most are the beginning and the end. Making an extravagant opening to an event will keep the guests on their toes and will make them want to see more. If the opening of the event is amazing, then what will the rest have to offer? An excellent and enticing opening is important to focusing your guests’ attention. On the other side of the coin, making a show-stopping ending to your event will essentially put the icing on the cake – this will be the masterpiece of the event. By making an amazing visual ending, the guests will want to see the event all over again. 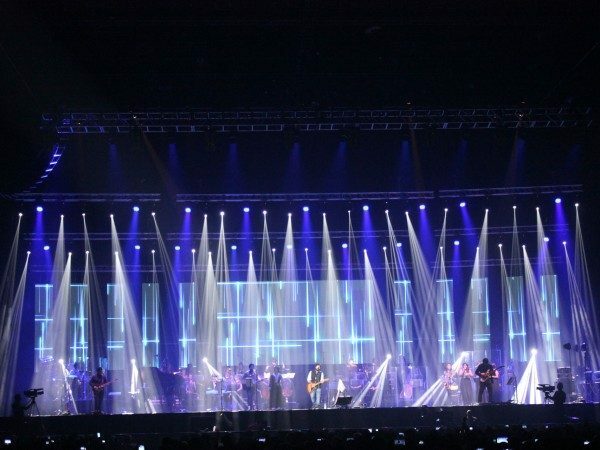 At Pro System Services, we deliver high-quality lighting, sound, video and stage services nationwide for any event. We always want to make sure that you are relieved of any stress with regards to your event with our first class, professional expertise and that we can create a unique event experience for you and your guests. 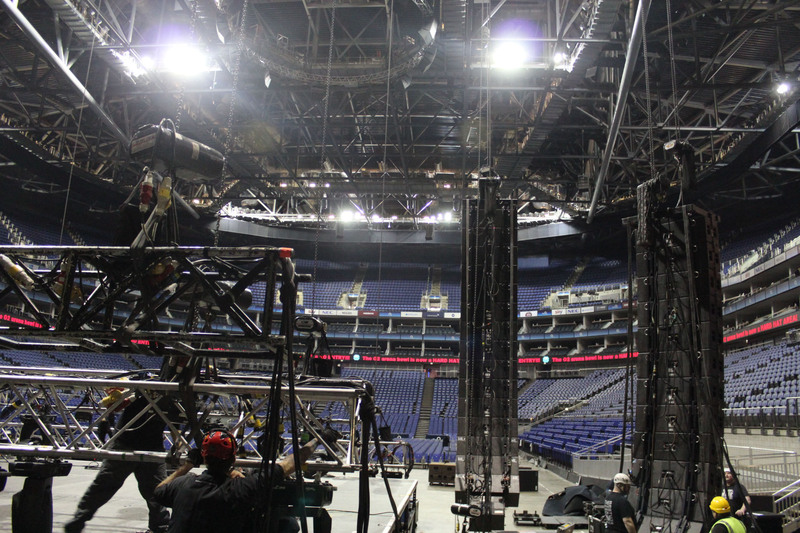 If you would like to discuss lighting system hire and/or sound system hire with our London-based team, then please don’t hesitate to contact us. Give us a call on 0800 511 8889 or 020 8819 9875 and a member of our friendly team will be able to discuss the services that we offer and the requirement of your event, so that we can deliver an event that your guests will be amazed by.